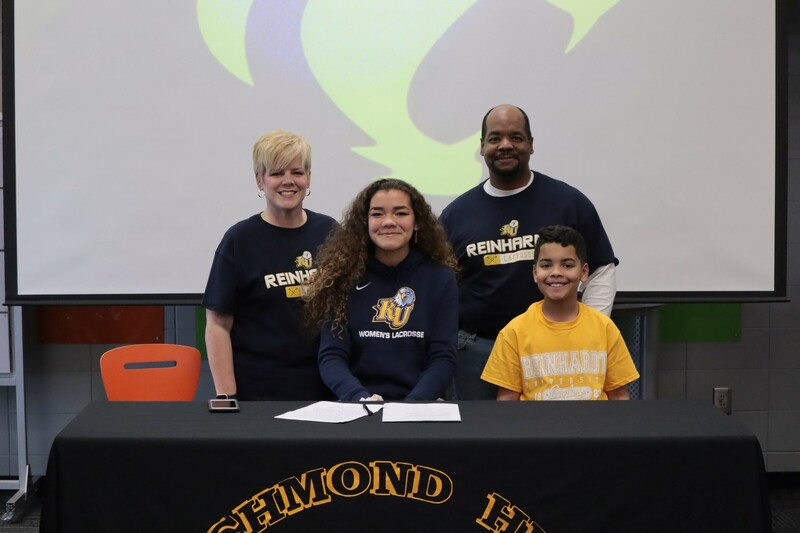 Friday, February 1, Richmond Hill High School added two more students to the growing list of college bound athletes. 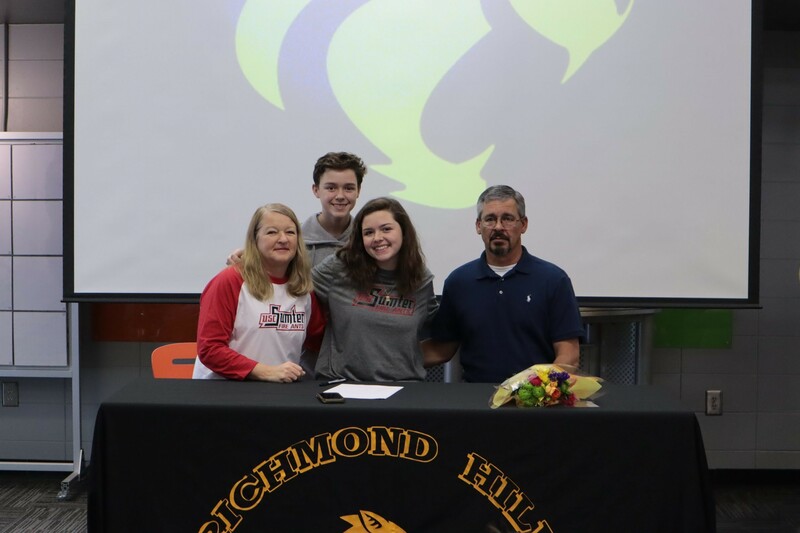 So far this year, Richmond Hill has seen volleyball, baseball, basketball, track, and football players sign, and now the school is adding softball and lacrosse to their record. In addition to the athletes that have already signed this year, Ronald Fuselier and Kollins Pettaway will sign their National Letters of Intent this Wednesday, February 6, to play football this fall. Bryant Jackson, a Mercer University soccer commit, will also sign on Wednesday. Anyone interested in watching the signing but not able to make it to Richmond Hill on Wednesday should visit bit.ly/RHLIVE to watch the ceremony live.